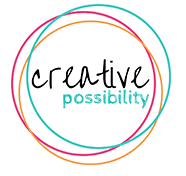 How Do You Become a Thriving Community Leader? 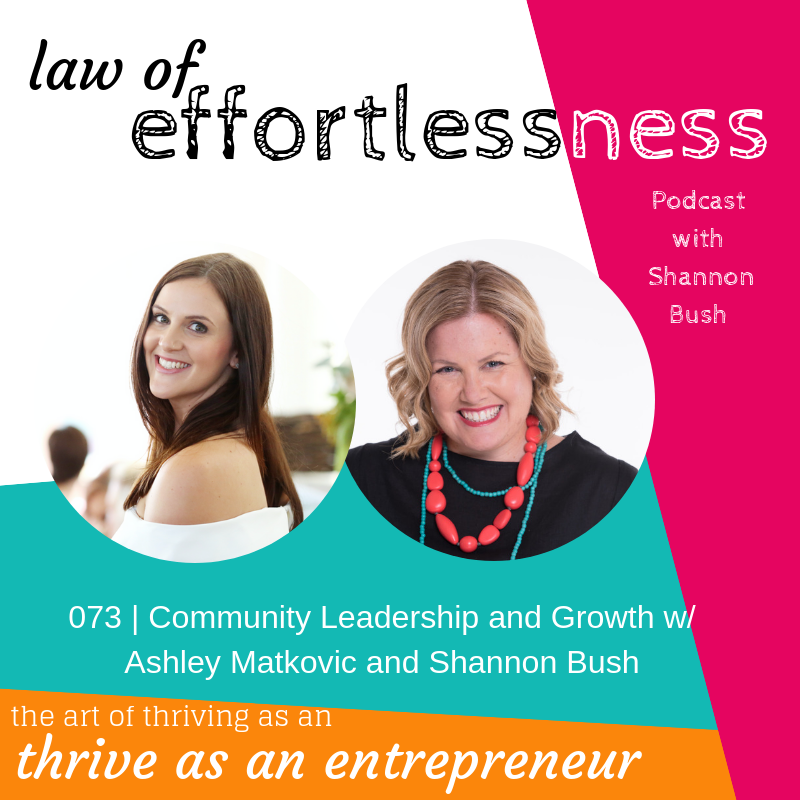 Welcome to episode 073 of Law of Effortlessness Podcast with #businessyoda Shannon Bush, and Ashley Matkovic from Fusion Biz Babes, all about becoming a Thriving Community Leader! 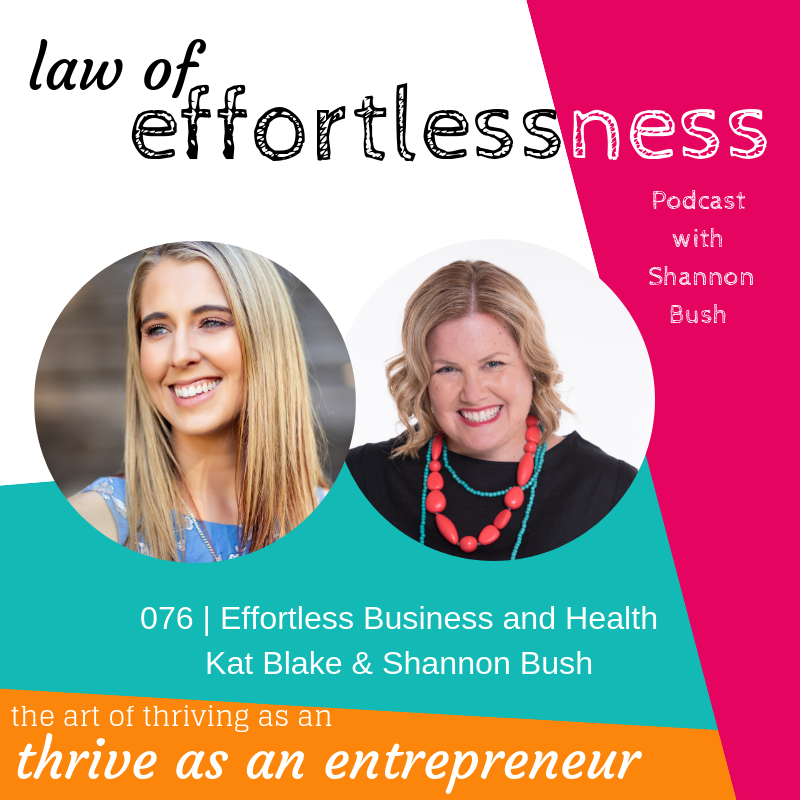 Ashley Matkovic is the owner of Fusion Biz Babes and creator of The Fusion Membership – a thriving business community for female entrepreneurs in Perth, where friendships and real connection come first. 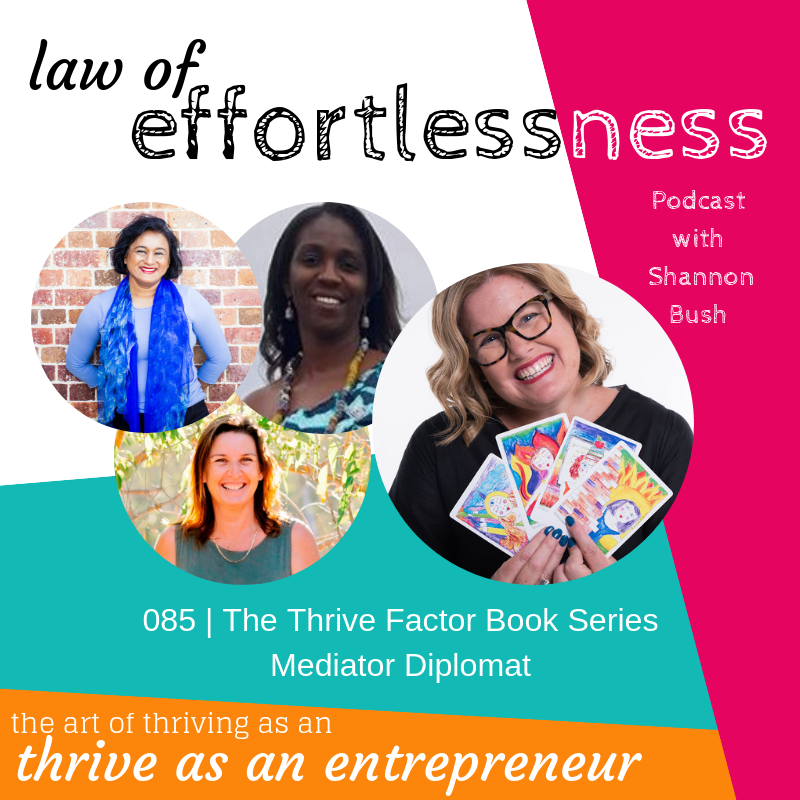 She launched the business in 2016 after feeling disillusioned with the business networking scene, but also strongly believing that connecting with like minded individuals is the key to success. Freedom makes her happy, and Fusion allows her to live life on her terms every day, after quitting her day job to focus solely on the business in 2017. Shannon and Ashley have an inspiring discussion about how Ashley created such a beautifully connected, thriving community starting with small coffee catch-ups to build her own network, networking tips and finding your people, practicing what you preach, and Ashley’s best tips on building and leading a community. You’ll hear how after moving to Perth from London, Ashley built Fusion Biz Babes to the point where she was able to quit her day job, including how she financially made it work from the right business model, working with a coach, and more. 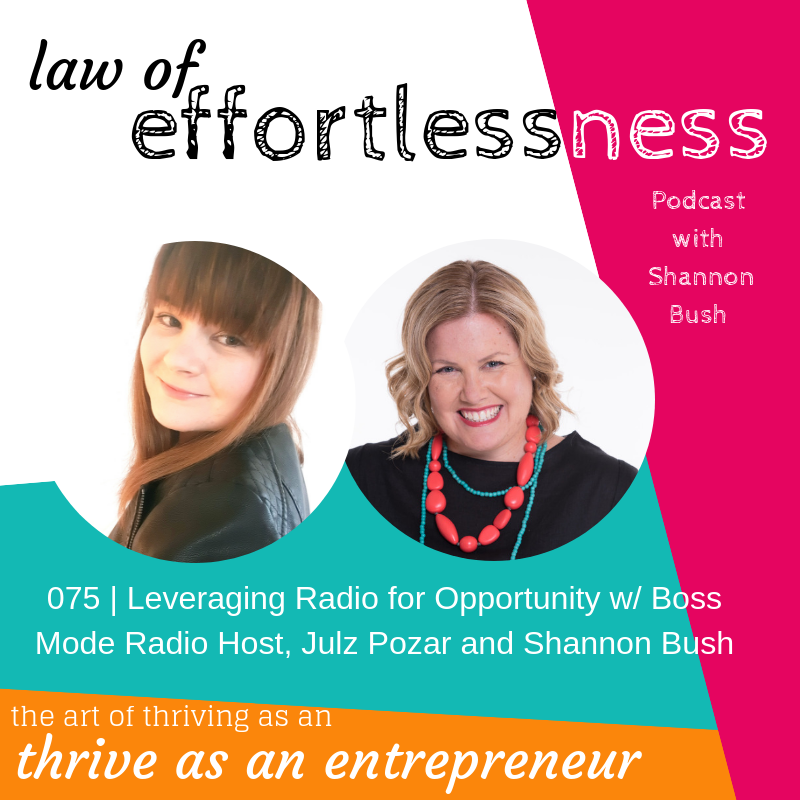 You’ll also hear Shannon and Ashley talk about what it’s like to host a weekly radio show (which you can listen to on Boss Mode Radio), and how this positively impacts her business. You’ll hear Ashley’s hardest moments when she started out, and the incredible things she learned from it – and the challenges she faces now and in the near future as she prepares for motherhood and kicking off a mastermind that will bring her back to her reason ‘why’. 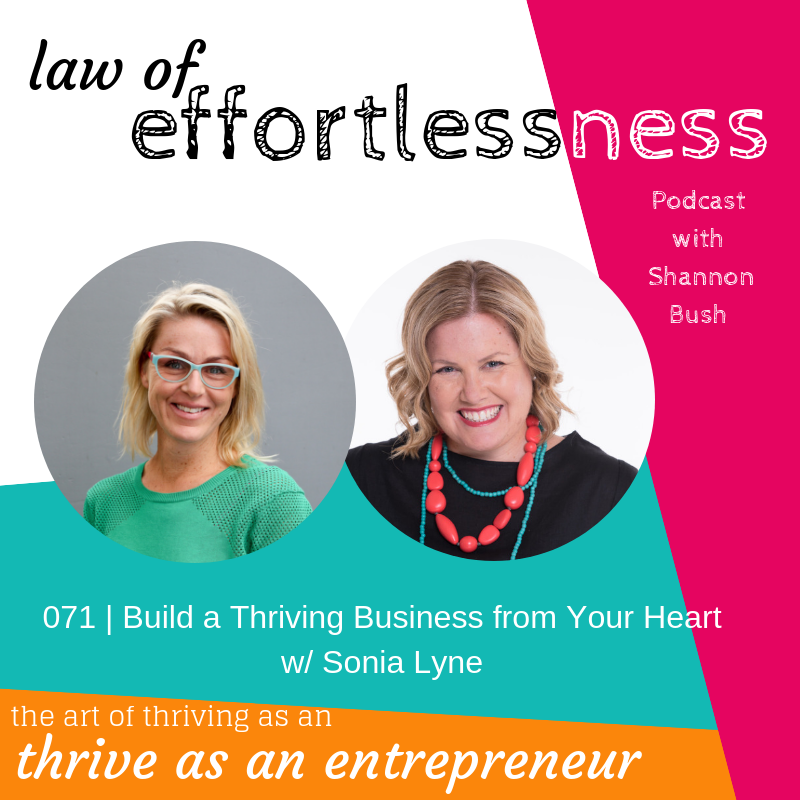 Shannon and Ashley chat about how to begin building a thriving community, packed as always with practical, easily implementable tips to help you make business easier! This entry was posted in Business Success, Business Wisdom, LOE Podcast, Personal Leadership and tagged Business Coach Perth, leadership model, LOE podcast, magnetic marketing, Perth, podcast, Successful Community Building, Thriving Entrepreneur on December 12, 2018 by Ashleigh Rae.